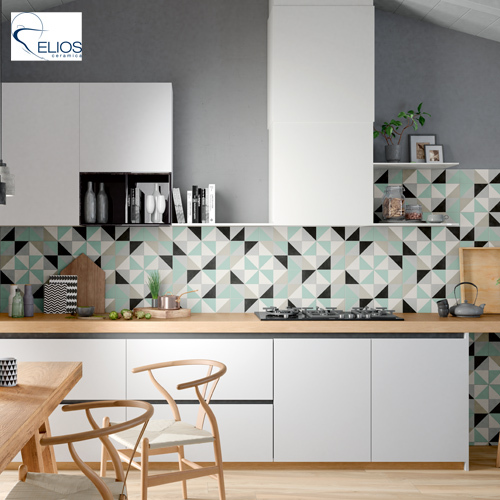 Elios Ceramica is a financially strong and well renowned company, always careful to satisfy the demands of the market. The sales network is currently placed in over 50 countries worldwide with an established network of agents, dealers and direct distributors. Being recognized everywhere as the leading brand for Artistic ceramic is our mission, as part of Italian culture through research and the passion in the development of our products. 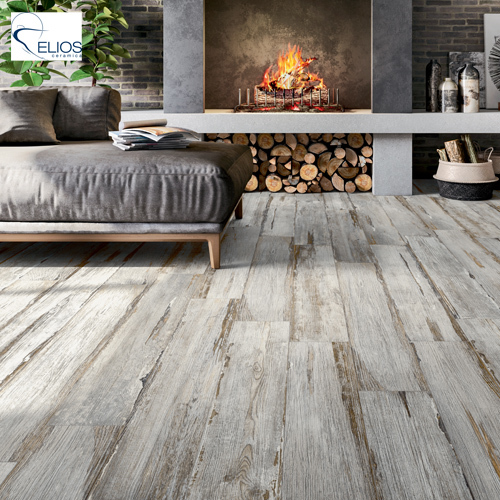 Elios Ceramica is therefore focused in improving the looks of the most beautiful rooms in the homes around the world by promoting its style. An extremely rich anthology of decorations, inspired by old handcrafted European and Mediterranean tiles. Art Nouveau and art Deco motifs join patterns and design with a Nordic and oriental flavor. The collection is available in the size 8”x8”, in 6 colours and in 19 pattern. Come to our Elios booth, #2237, and find out the full range of Deco Anthology collection. The beauty of brushed natural wood is reinterpreted in porcelain thanks to Elio’s know-how, transforming materials into emotions. The natural finish adds a warm, contemporary touch to any space. The collection is available in two sizes 8”x48” and 8”x8”, 7 colours and 4 various decors. Come to our Elios booth, #2237, and find out the full range of Trentino collection. Inspired by an old stage floor, every table offers the emotions and traces of the past, with evocative colours for private and public spaces. The collection is available in the sizes 8”x48”, in 5 colours. Come to our Elios booth, #2237, and find out the full range of Stage collection.